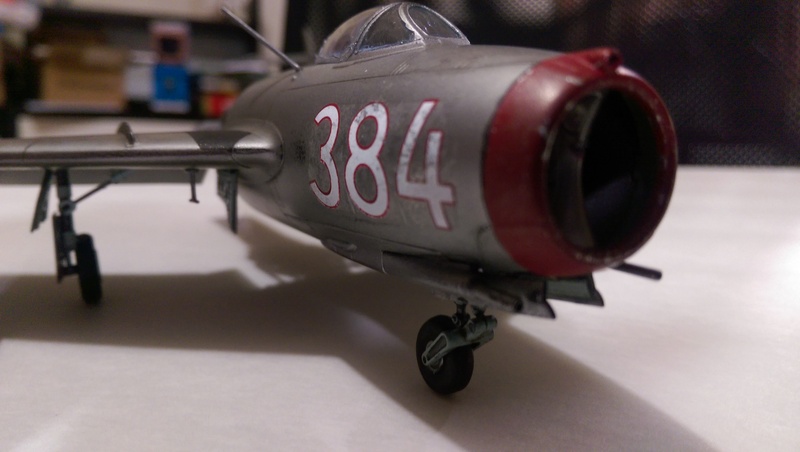 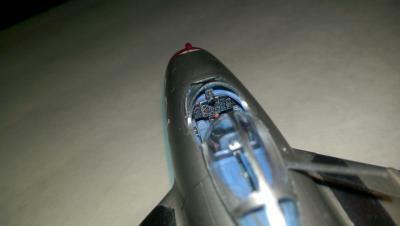 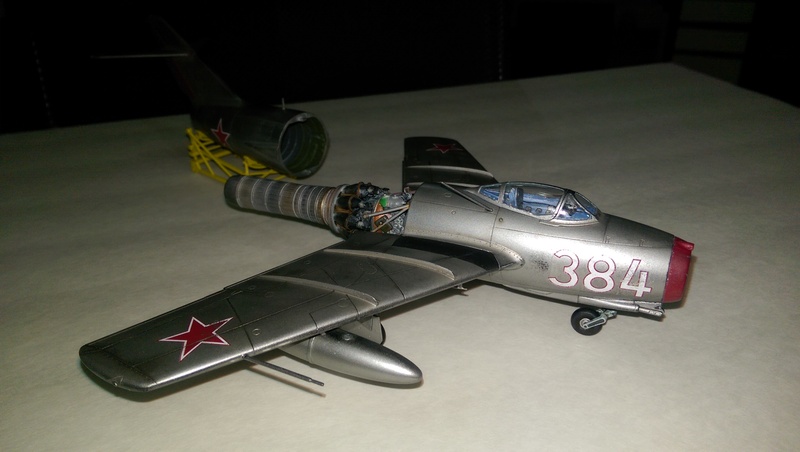 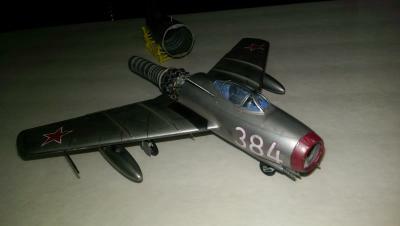 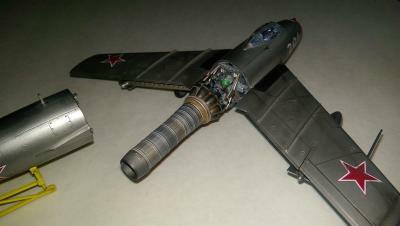 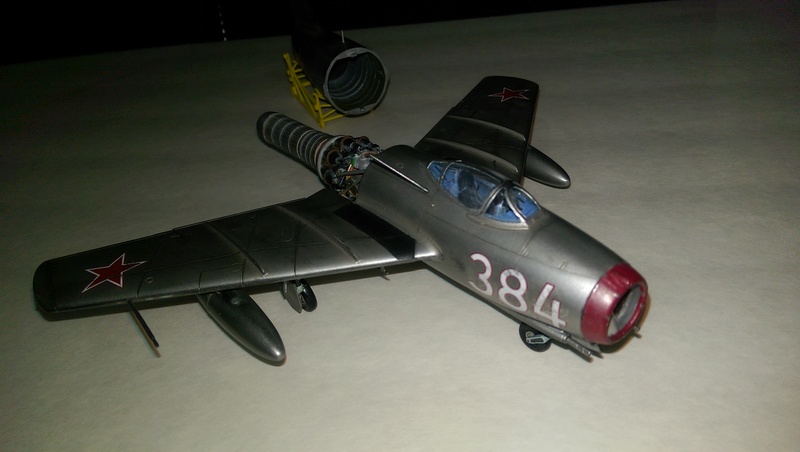 I finished up the MIG 17 I had partially completed at the last meeting. 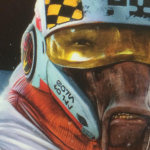 The LTC and Chief both loved it. 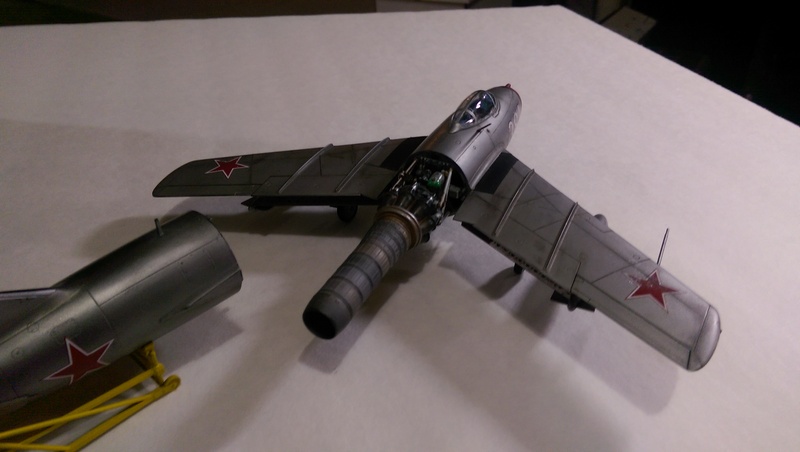 Really stands out against the super-glossy "toys" they currently have displayed.